The second-ever Canadian team to compete in the European Girls Mathematical Olympiad (EGMO) were awarded two medals and two honourable mentions. 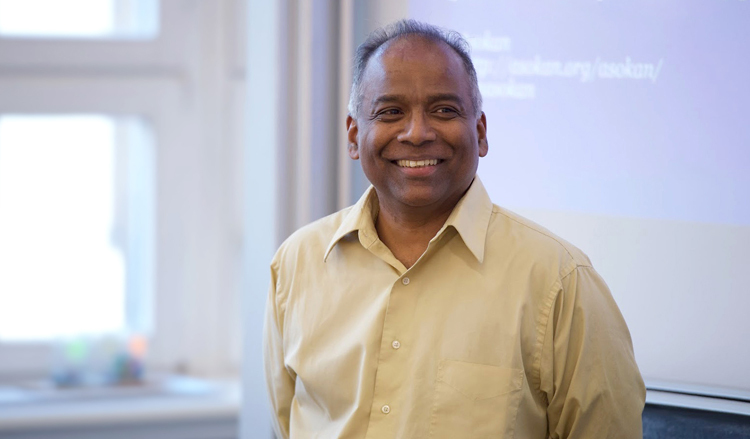 Professor N. Asokan has joined the David R. Cheriton School of Computer Science as a Professor and Cheriton Chair, effective September 2019. 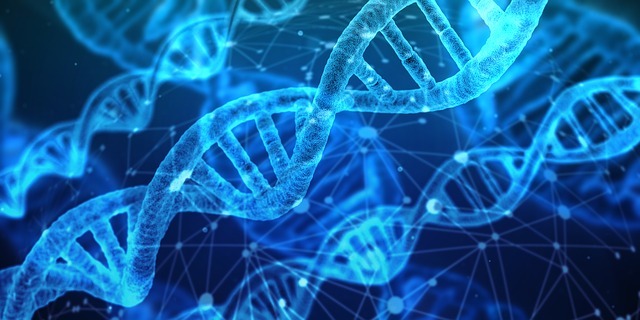 This position is supported by the David R.
PhD candidate John Harris won third place at the Velocity Graduate Student Fund finals, a contest in which graduate students competed for an opportunity to win funds to help them develop their research projects into businesses. The finals are thanks to a generous contribution by alumnus Sam Pasupalak. On March 12, Bill Duggan, the University of Waterloo’s Risk Management, Economic Sustainability, and Actuarial Science Development in Indonesia (READI) Project Field Director, joined with Dr. Totok Prasetyo, Director of Institutional Development of Higher Education (Kemenristekdikti), Abdullah Mojadeddi, First Secretary of the Embassy of Canada and Prof. 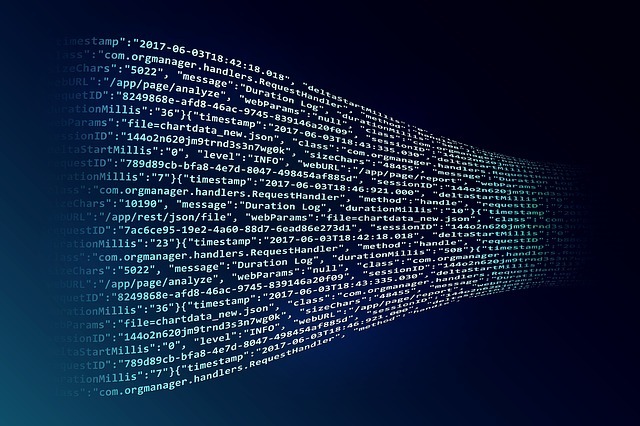 Ever wonder why people seem to be ignoring your emails? 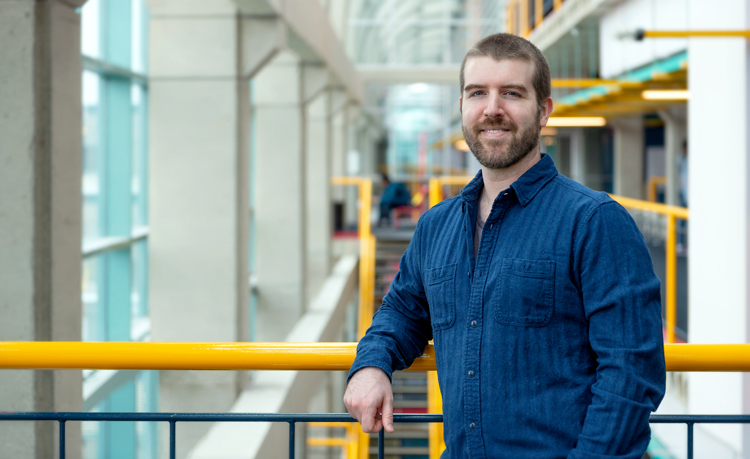 The first formalized study of “email deferral” in the workplace, conducted by a University of Waterloo PhD candidate, outlines the primary reasons people tend to put off responding to online correspondence. 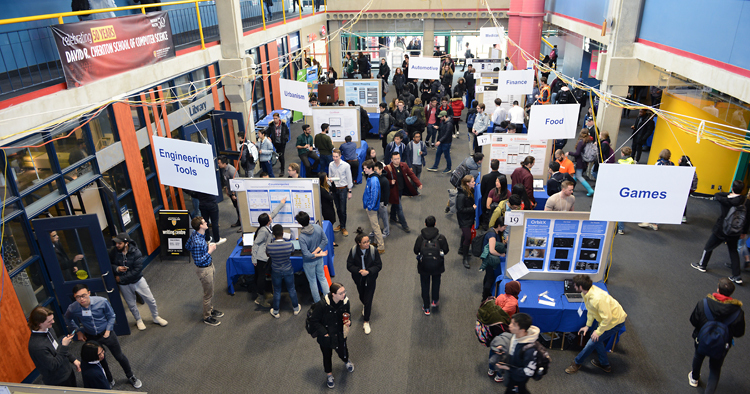 On March 28, 2019, final-year computer science and software engineering students gathered in the Davis Centre’s Great Hall to participate in the 2019 Computer Science and Software Engineering Capstone Design Symposium. 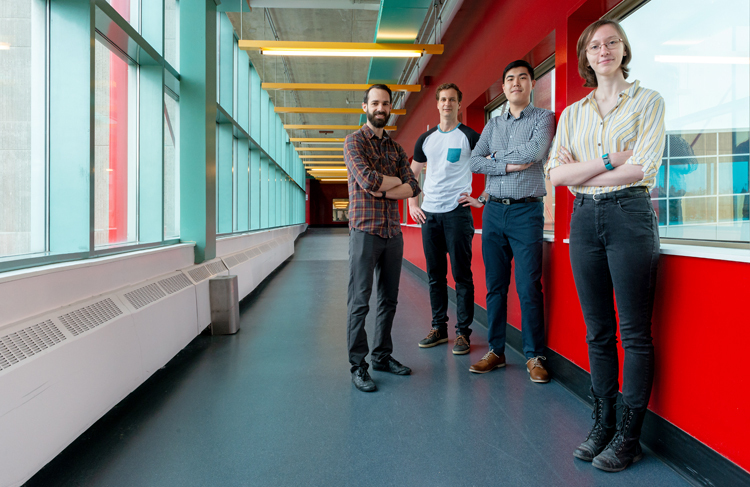 The Faculty of Mathematics recognizes six graduate students for their outstanding research papers. Andrew Giuliani in the Department of Applied Mathematics, Stefan Sremac in the Department of Combinatorics and Optimization, Ruizhang Jin in the Department of Pure Mathematics, Rui Qiao in the Department of Statistics and Actuarial Science, and Nik Unger and Ahmed Alquraan from the David R.